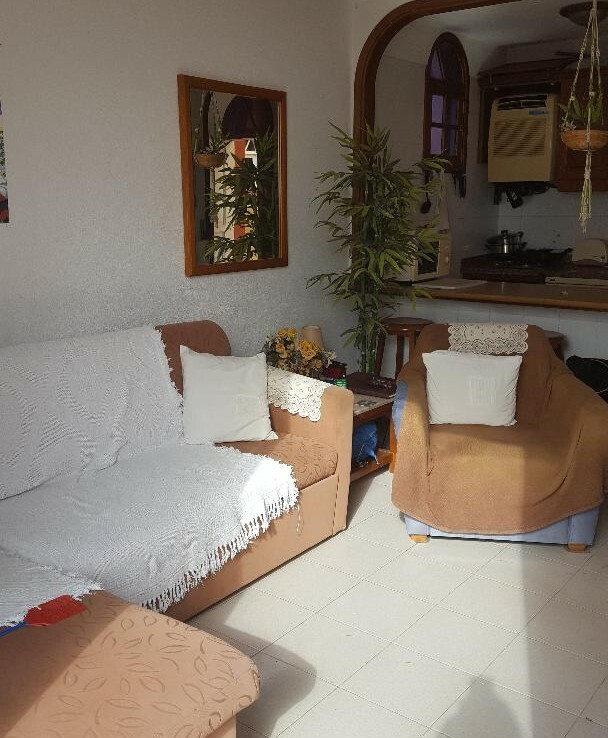 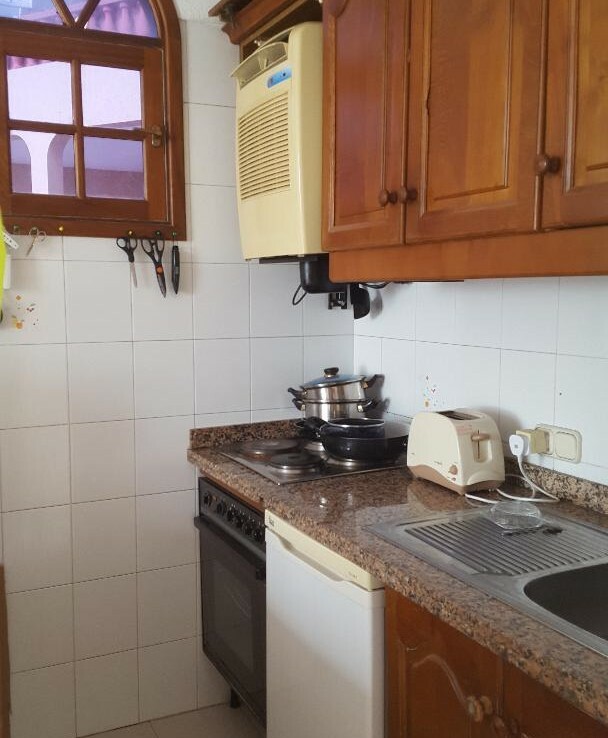 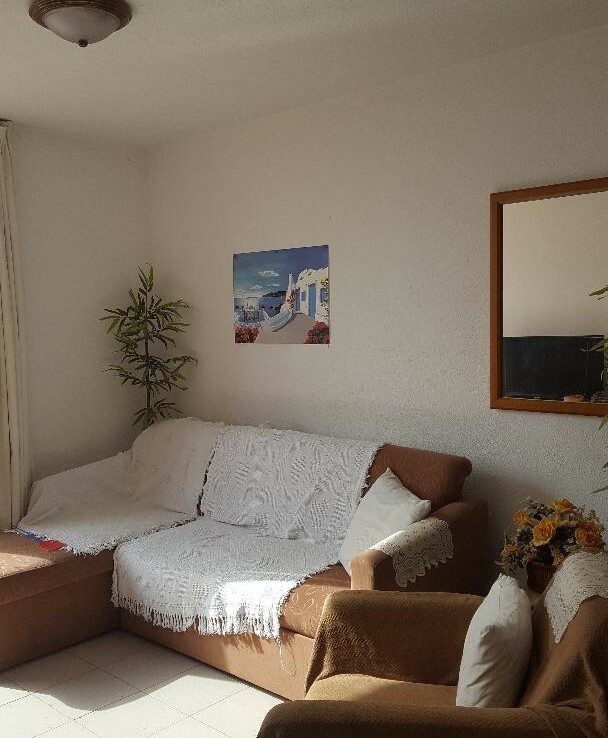 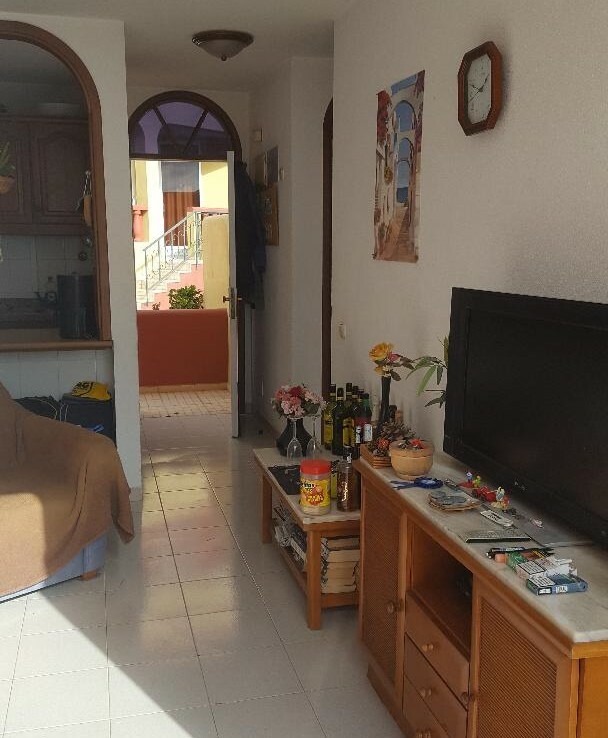 This 1 bedroom apartment is for sale on a touristic complex, at a very good price. 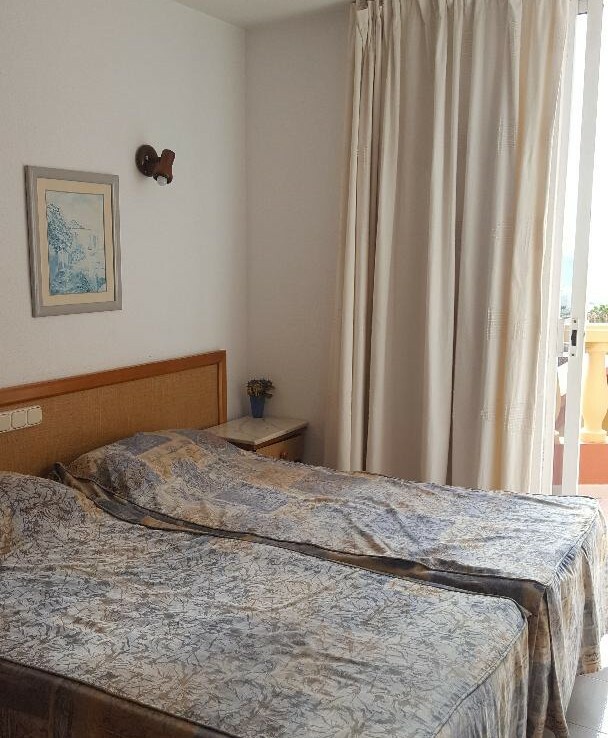 Only a 10 minutes walk down to the shops, bars, restaurants and beach. 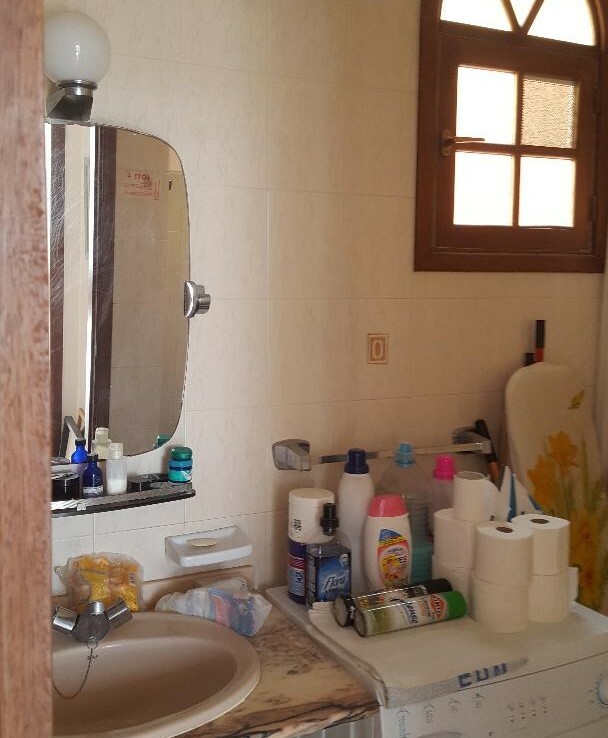 This first floor apartment has a good size bedroom, bathroom and kitchen. 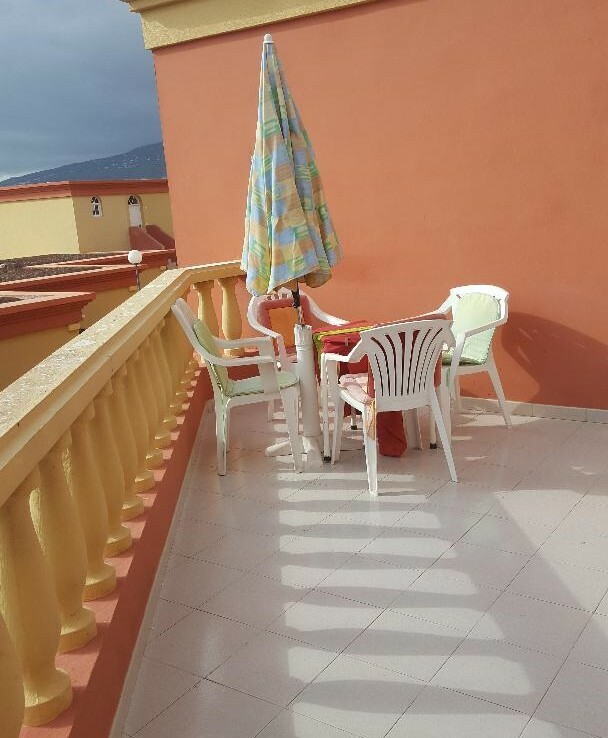 With living and dining area leading to a sunny terrace, with superb mountain and sea views. 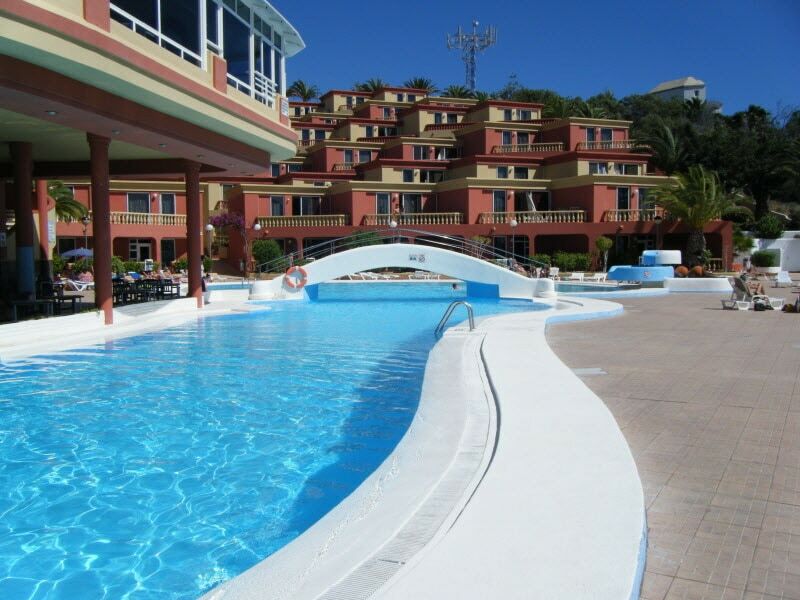 The complex is very well maintained and has a nice pool area, games room, bar, and restaurant.